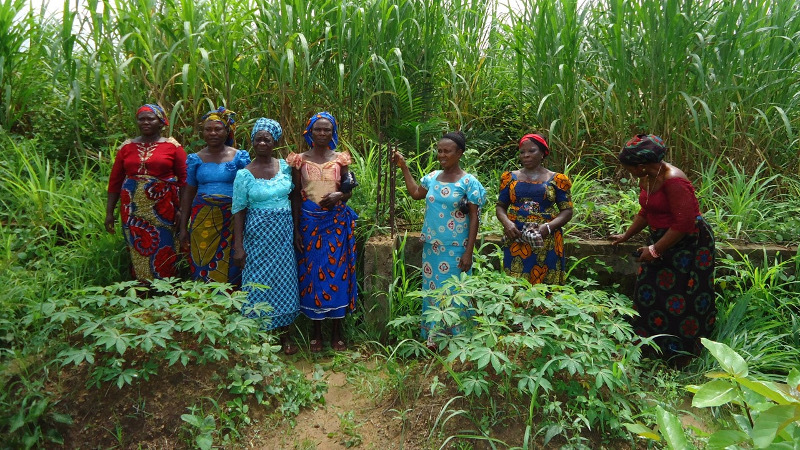 Imeoha Women Development Union (IDU) is an organization for women in the Imeoha Community where they have access to various self-improvement tools such as skills acquisition, adult education, health education, and modern farming methods. IDU develops strategic partnerships that can provide these resources to women that will take them from poverty to prosperity. The mission is to fully invest in the women in ways that will have meaningful impact in their lives and those who depend on them.